Having a small room or space means you have to be creative with how you decorate or organize things. 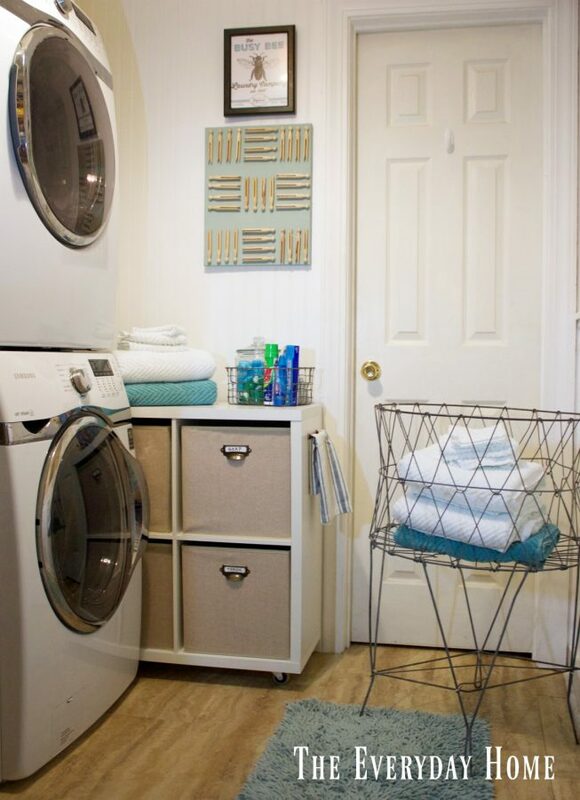 Small spaces don’t have to hold you back from making your home as organized as you plan it to be. 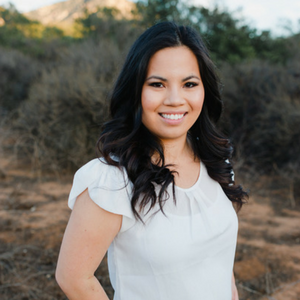 There are many innovative and clever ways to solve organization issues. You just have to be a little creative and willing to bring out your DIY skills. 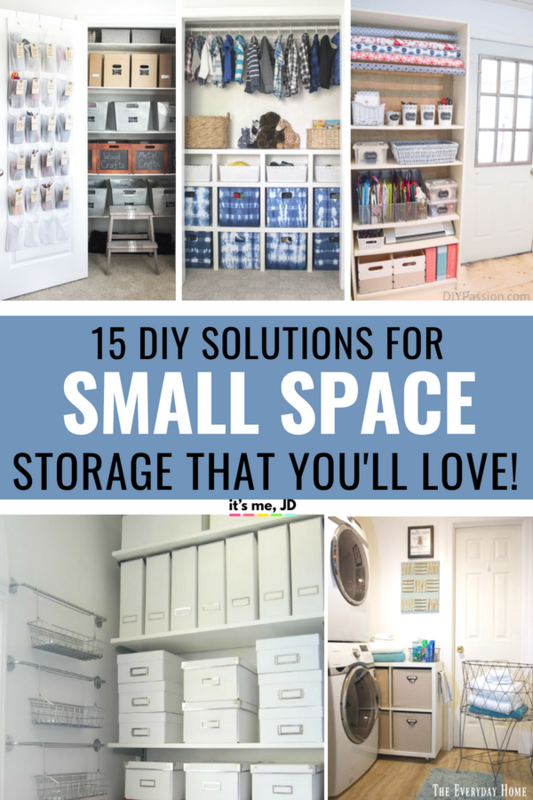 There are lots of storage options for small spaces, such as making wasted spaces usable again, dual purpose furniture, or the space saving ideas below. 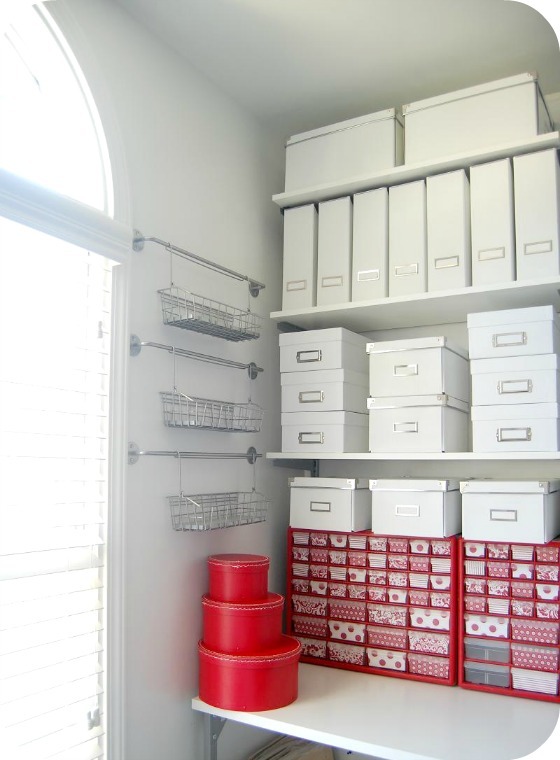 I’ve rounded up sone of the best solutions for do it yourself organization for smaller rooms. If you have just a single closet left for storing materials, why not make the most of the space and organize the heck outta that closet! Very little space for all those shoes? 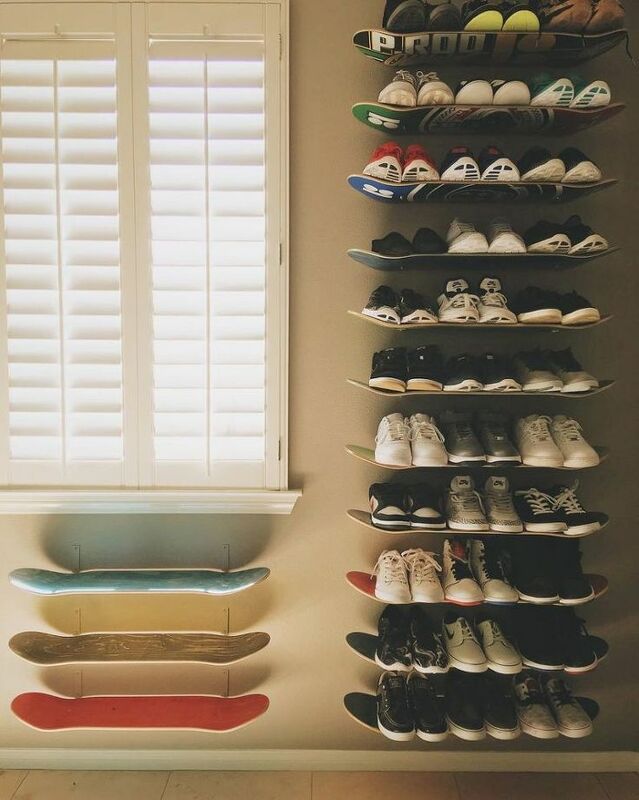 These skateboard shelves are the most unique idea! 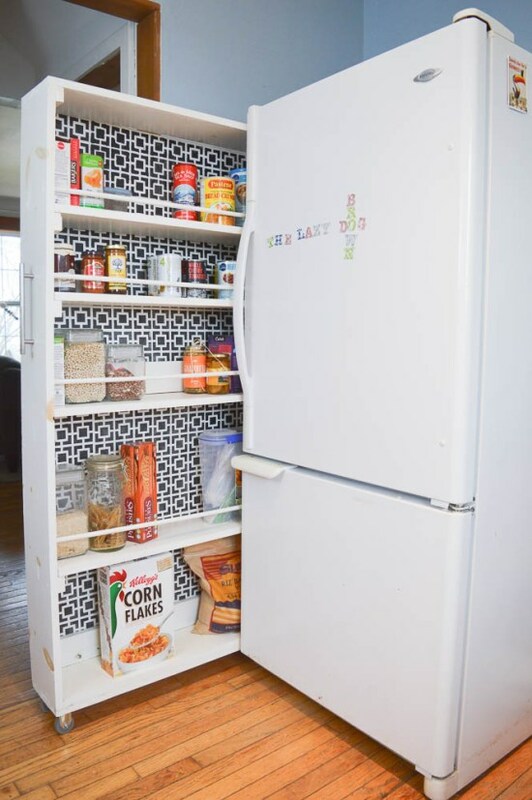 Don’t have a pantry, and don’t have the room to build one? Make one to slide into the smallest space – genius! If you have a very narrow walkway in your entry, there’s still hope! 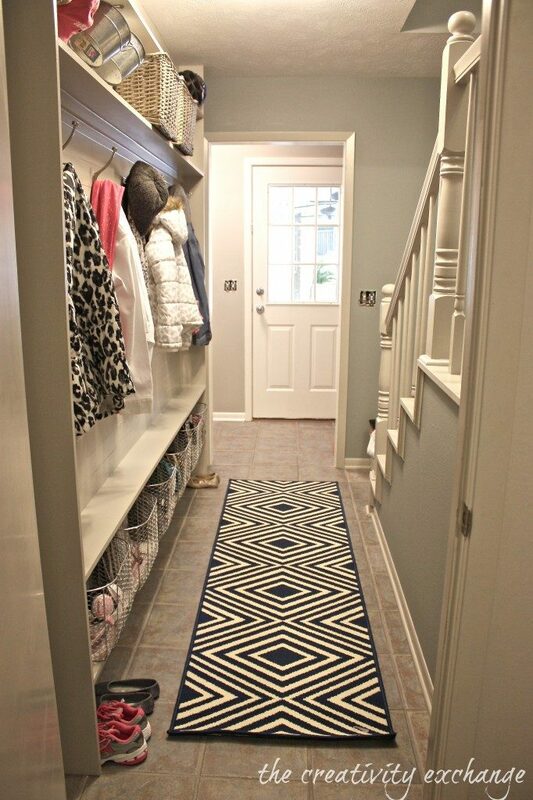 You can still have a mudroom! 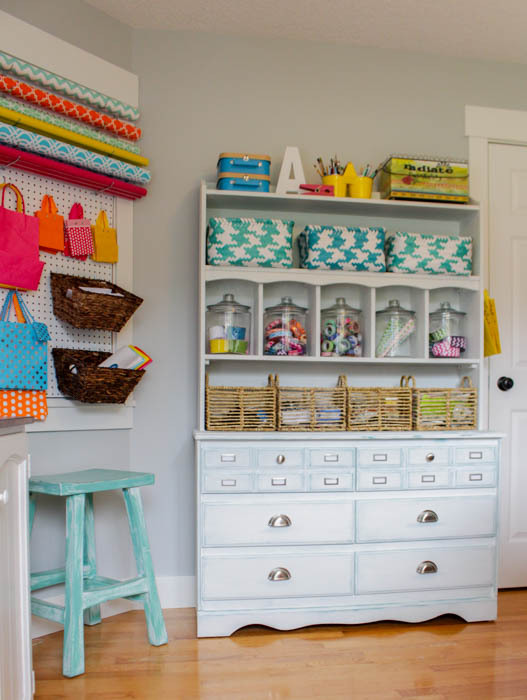 By adding some minor changes to a standard store bought cubby, you can create a great rolling cart that can be used for additional storage and organizing in any room of the home. 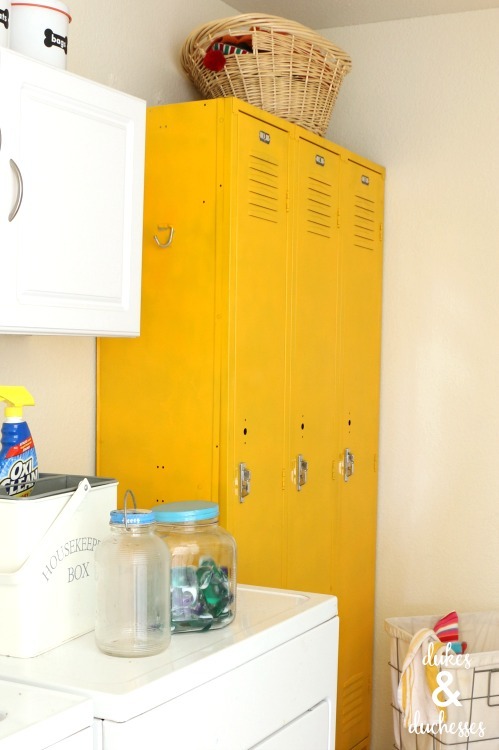 They’re the ideal small space storage for that spot in the corner of your multipurpose room! Easy Built In Shelving | Lovely, Etc. Don’t have room for another bookshelf or dresser? 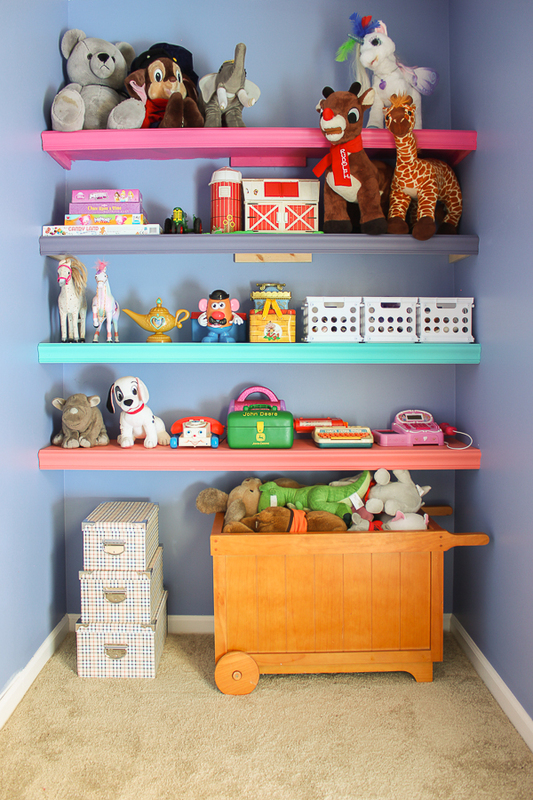 Build shelving into the closet for more storage! When you don’t have a lot of space, you really need to use every bit of space that you DO have! Building wall to wall shelves uses all of the space you can! When you don’t have all the space in the world, the simplest things can take up so much space. Making a wrapping station that stores wrapping paper, bows, bags, and tissue – is a great organizational tip! 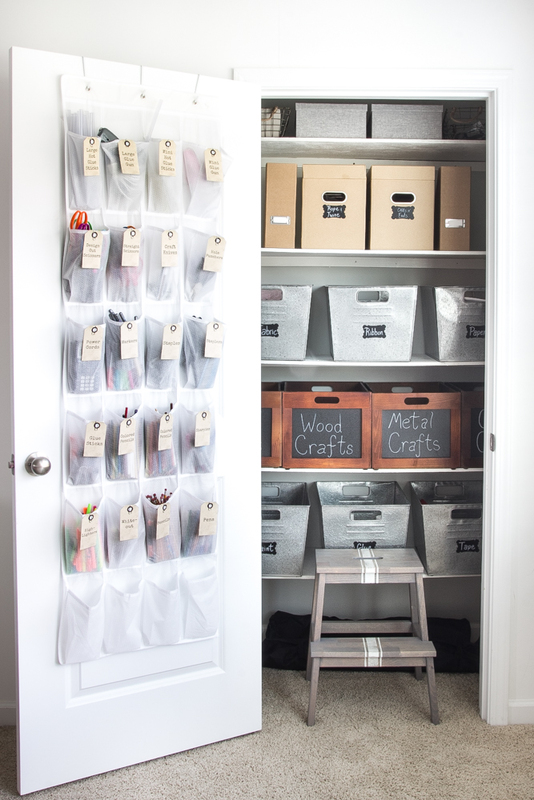 If your office and craft supplies are taking over your house, tuck them into a spare hall closet! Use your empty wall space for shelves, fancy hangers and hooks and even hanging baskets and bins. You can add a desktop with lots of shelves above it all the way to the ceiling. 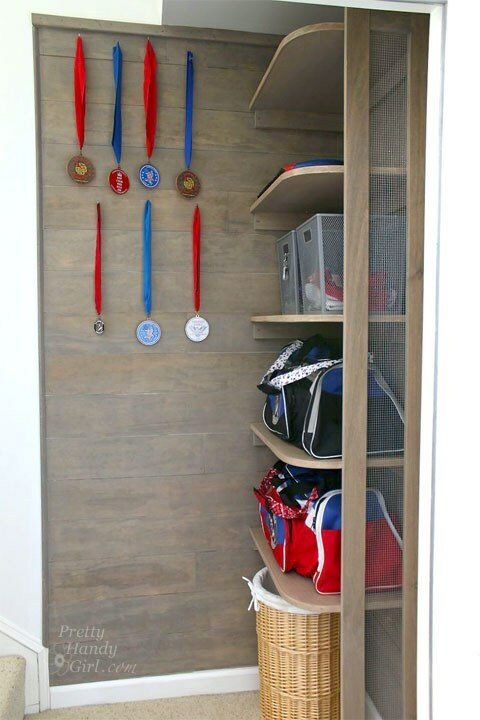 Don’t let your house be a dumping ground for sports equipment when you can build a small storage area for it instead! 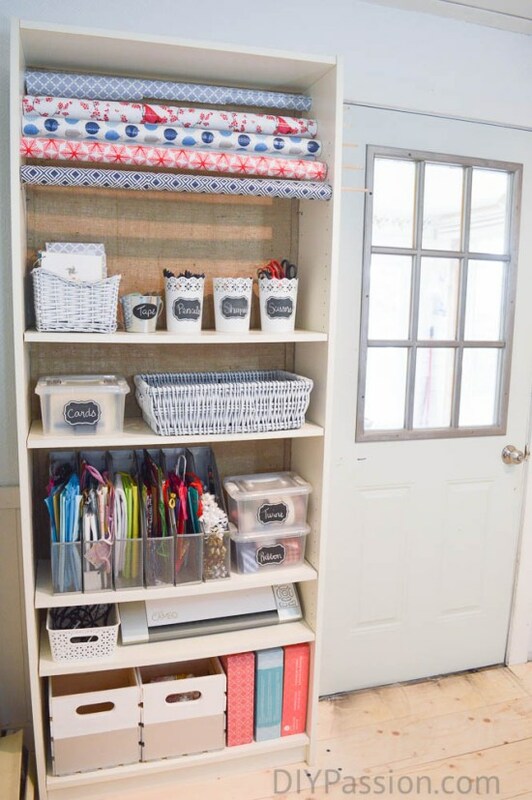 Don’t have an entire room for your craft stash? 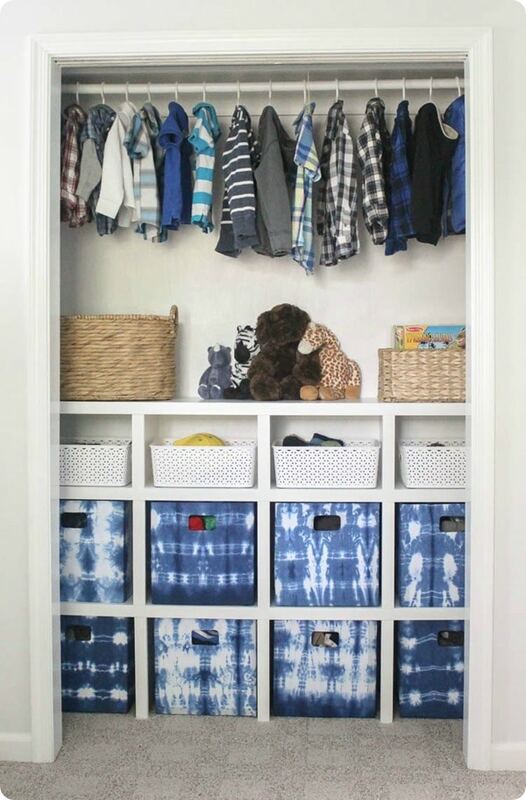 Use an old dresser to get organized! 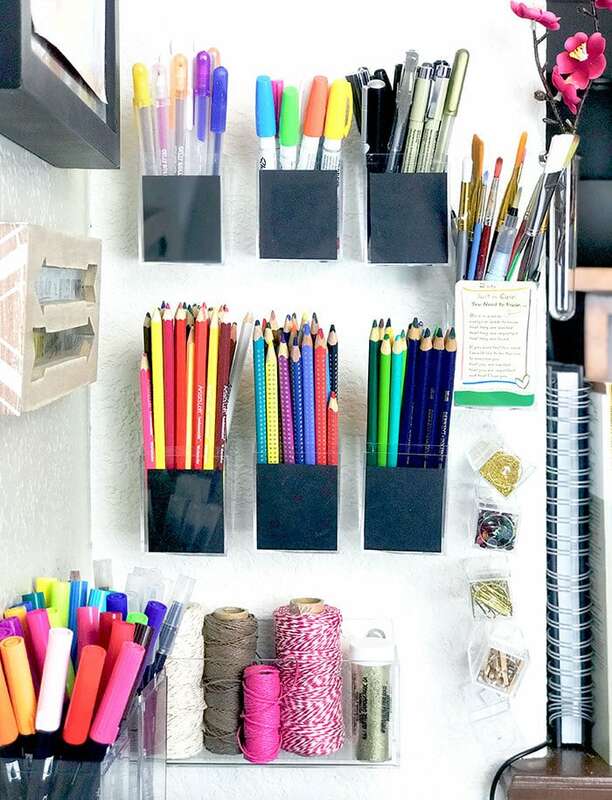 Don’t have an empty room for your craft supplies? 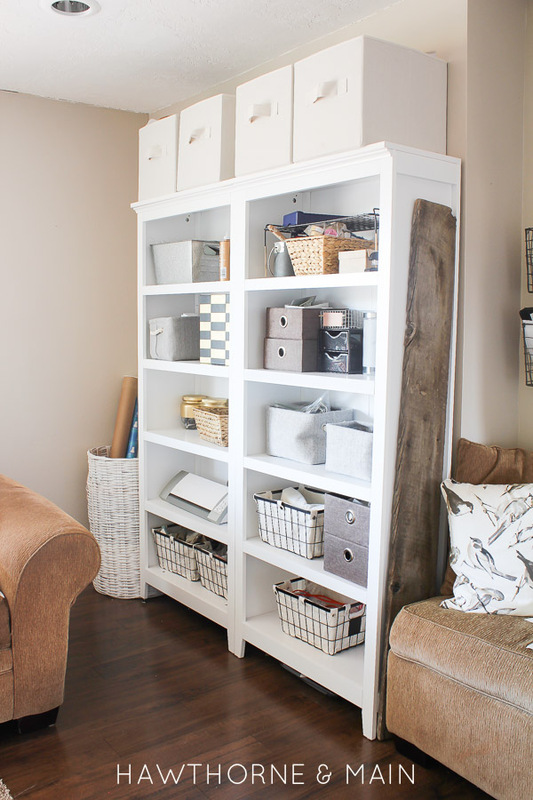 You can actually have them in the living room when you organize them on pretty white shelves! You don’t need an entire office room to have a great desk area. 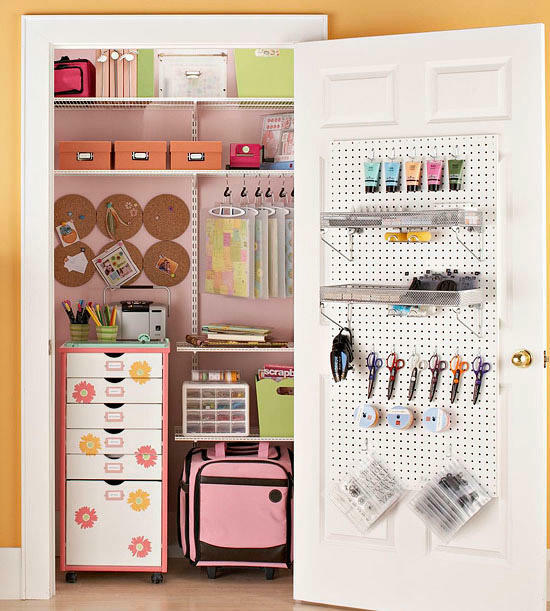 Utilize the walls and organize drawers for the perfect office space in a little tiny space!